Lake-living family compound at its finest! Private, level, 5-acre point lot with amazing views of Claytor lake. 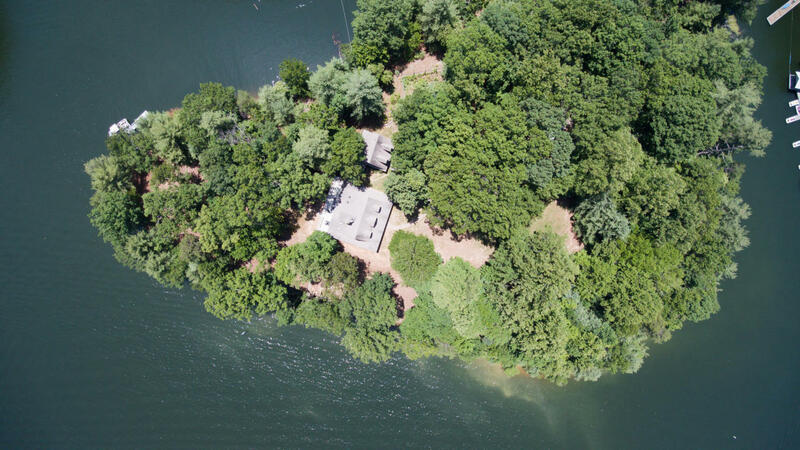 Close proximity to Claytor Lake State Park (by boat), easy access to Radford and Interstate 81. Wraparound covered porch leading to your detached screened-in gazebo with built-in barbecue pit. Breezeway to detached garage with separate guest quarters. All brick exterior, mature hardwoods. Two docks, with new floater. This property has a permanent easement to or through the boys camp Boy Scout camp.